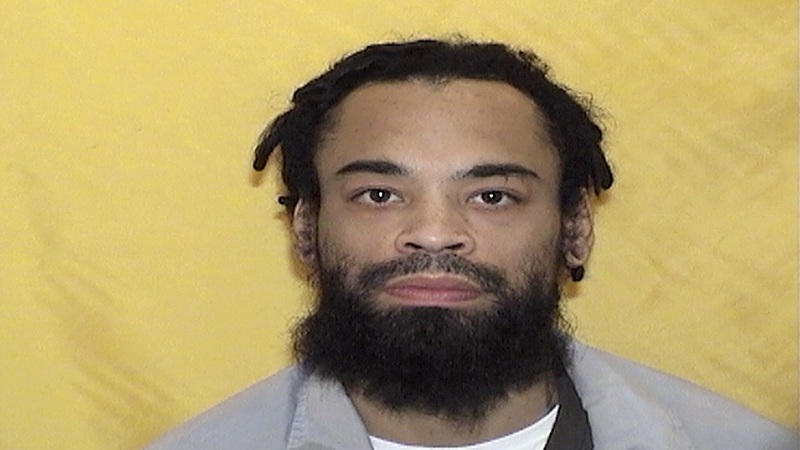 The repeated cutting of an imprisoned Ohio killer's dreadlocks violates the inmate's civil rights and impedes his ability to practice his religion, according to a federal lawsuit. The complaint filed on behalf of prisoner Cecil Koger says his faith of Rastafarianism requires him to wear his hair in dreadlocks. The Department of Rehabilitation and Correction has forcibly cut Koger's hair five times, including an incident a year ago when he was subdued with chemical spray and shackled, according to the lawsuit filed last week. Koger believes that by cutting his hair, prison officials have "stolen a part of his identity, as his dreadlocks served as a reminder of his faith and devotion to the natural world," Avidan Cover, a Case Western Reserve University law professor representing the inmate, says in the lawsuit. The prison system declined to comment. Prison rules ban "hair disproportionately longer in one area than another (excluding natural baldness), weaves, and dreadlocks." 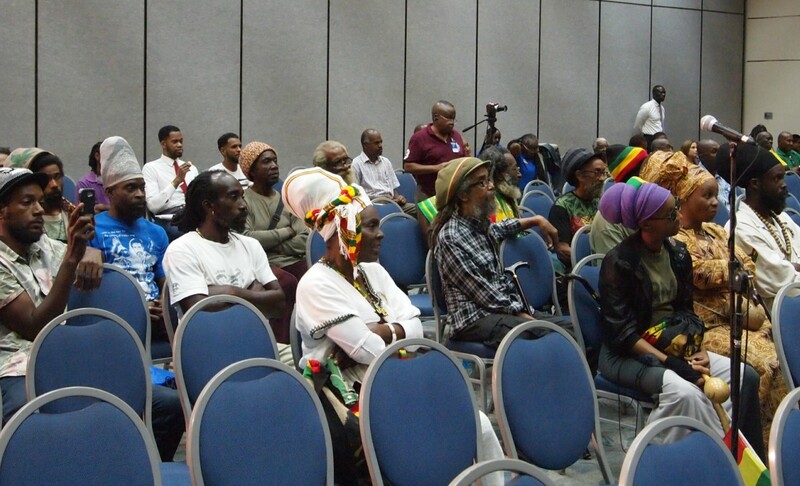 Rastafarianism developed in Jamaica in the early years of the last century. It references parts of the Old Testament, and its lifestyle can include ritual use of marijuana, avoiding alcohol, wearing hair in dreadlocks and vegetarianism, the lawsuit says. Despite the prison system's ban on dreadlocks it has selectively allowed other non-Rastafarian inmates to wear them, the lawsuit says. The state also previously allowed Koger to address security concerns with dreadlocks — as a hiding place for weapons, for example — by turning his head upside down and running his fingers through his hair, according to the lawsuit. The lawsuit seeks to have the prison system's ban on dreadlocks declared illegal and to force the agency to recognize Rastafarianism as a religion. 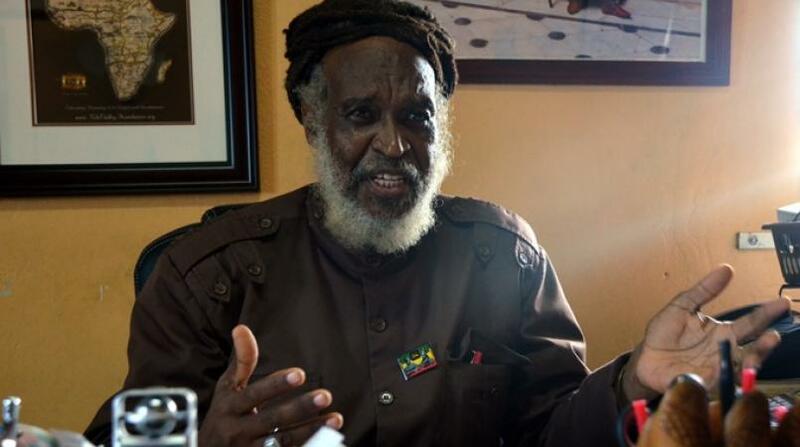 That includes allowing an all-natural vegetarian diet practiced by Rastafarians known as "ital," the wearing of a head cover and access to religious texts. Koger, 35, is serving a 33-year sentence for aggravated murder and aggravated robbery. He's housed at Trumbull Correctional Institution in northeastern Ohio.